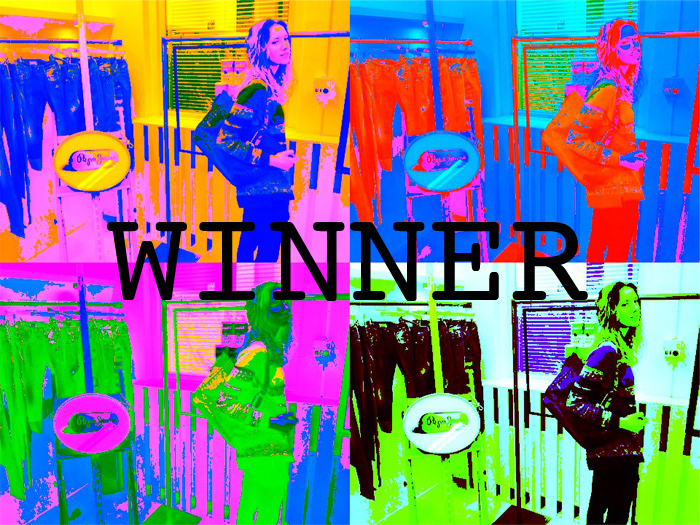 FREAKDELAFASHION: Winner Pepe Jeans contest at the The Big U 1! Winner Pepe Jeans contest at the The Big U 1! This is the picture they took of me at the The Big U 1. It was for a contest from Pepe Jeans 40 year anniversary to win a voucher of €125,-! Today I got an email that I won!!!! How cool is that. But the big thing is than, what to buy!!! After hours looking at the Pepe Jeans website I found it... It's so nice, I am looking forward to it! Are you wondering what it is? I wil receive it tomorrow or the day after. Come back to my blog to see what I have chosen!